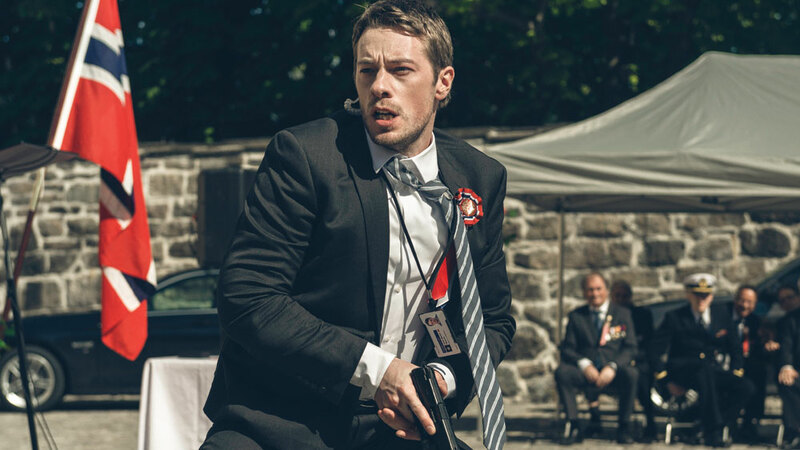 UK pay TV channel Sky Arts has acquired Norwegian political thriller series Occupied. The deal with Zodiak Rights means the Jo Nesbø-penned show will debut in the UK early next year. Its debut on commissioning channels TV2 in Norway and Arte in France comes on October 2 and in November, respectively. The show comes from Zodiak Media’s production companies Yellow Bird, which is Scandinavia-focused, and GTV, which is based in France. The show follows a Russian ‘silk glove’ invasion of Norway, after the latter decrees to stop producing oil to meet environmental targets. Sophie Judge, acquisitions manager at Sky’s entertainment team, struck the deal with Zodiak Rights’ VP, sales (UK and Ireland) and acquisitions, Chris Stewart, who joined last year from BBC Worldwide. “Sky Arts audiences have come to expect the very best of foreign-language drama on the channel and we’re thrilled that Jo Nesbo’s Occupied is going to get January off to a thrilling start,” said Sky Arts director Phil Edgar-Jones. TBI first broke news of Occupied back in April 2012.